City’s Mathematics Department will host the gathering of PhD students, young researchers and future industry leaders to share perspectives on a range of topics touching on big data, including cities, complex networks, human behaviour and computational social science. City’s Department of Mathematics will host the Data Natives 2016 workshop on 6th May 2016. The event, held in A130 of the College Building, will be a gathering of PhD students, young researchers and future data industry leaders who ‘love data’. It will touch on a variety of data-related topics including cities, complex networks, human behaviour and computational social science. 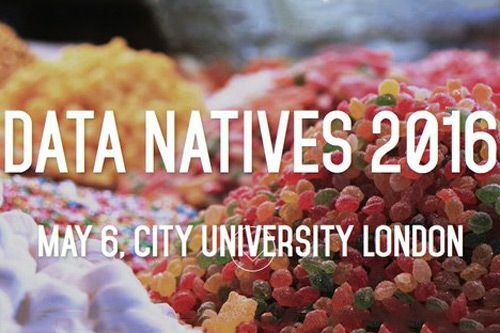 Data Natives 2016 is organised by Lecturer in Mathematics, Dr Andrea Baronchelli and PhD candidate, Laura Alessandretti. Computational Social Science (CSS) is the science that investigates social and behavioral dynamics through social simulation, social network analysis, and social media analysis.